Writing stories is my passion. It gives me a high just diving into a parallel world where I can create new characters and make them sing and dance to my tunes. 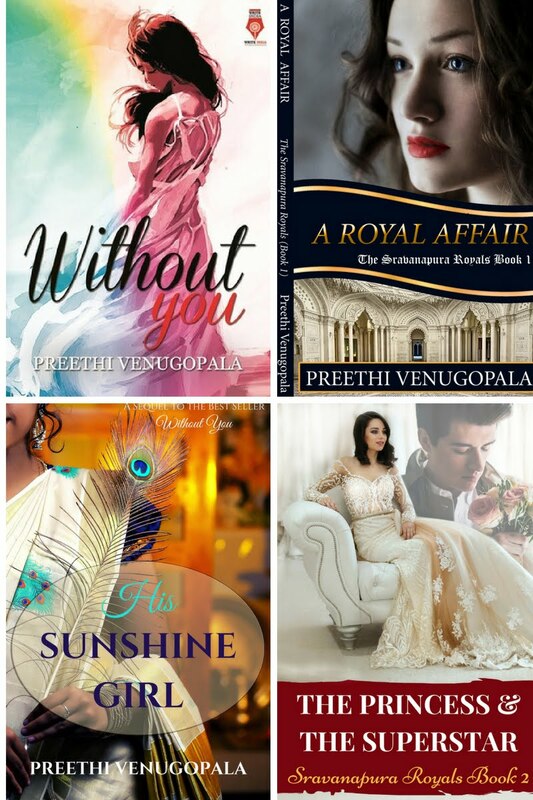 I have tried all forms of fiction writing till now. Short stories, flash fictions, five-sentence-fiction, novella, novel. But I think I haven’t challenged myself to write a story in 100 words. That is what I am attempting to do today. 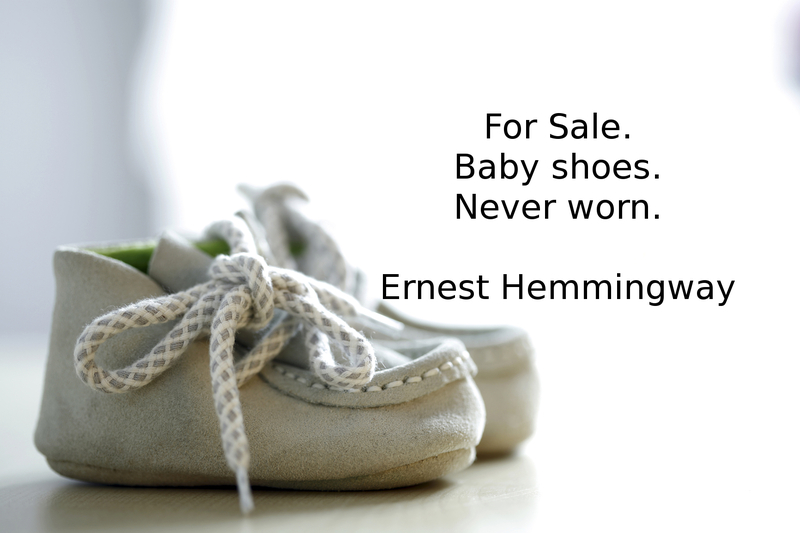 Quoting from the authors of the book ‘Elements of Style’ which is a must have for any writer. 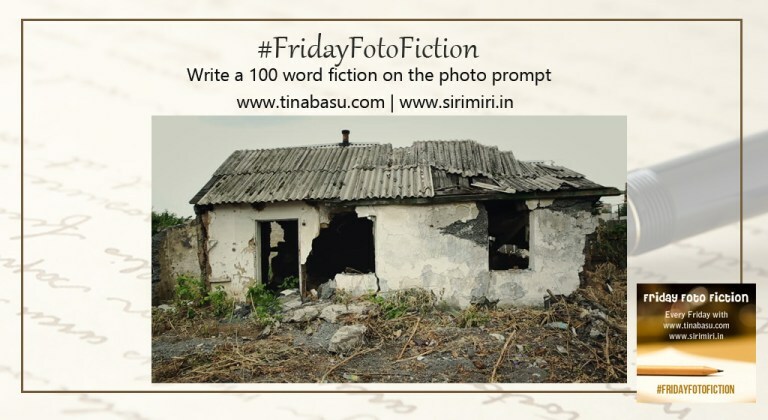 Now let me take you to my submission for this week’s #FridayFotoFiction being hosted by Tina Basu and Sirimiri. My jogging- app says I have completed my monthly challenge. I am elated for another reason as I walk towards the familiar dilapidated building. A dead woman, a sobbing toddler trying to wake her up and a man shouting expletives. Scenes from a nightmare that haunts me every single day. The soul of my birth mother wanders here, adrift in grief. A breeze caresses my cheeks. “I have made him pay. Rest in peace, ma,” I whisper. I throw the newspaper which carries news of my victory into the house. This blew me away! 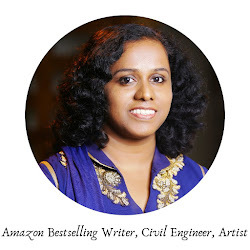 Awesome story, Preethi! Watch out for the Winner announcement for #FridayFotoFiction Week 2, and the #PhotoPrompt for Week 3 this Thursday. 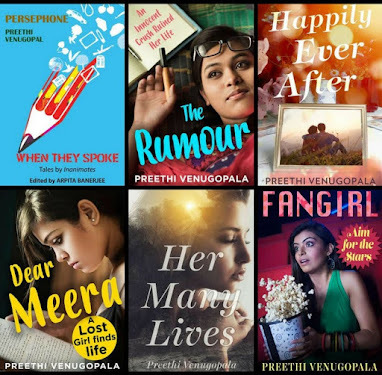 That is a very touching story Preethi. I feel good that the man has been punished. Better late than never. Thank you for linking up. Wow! That's one twist I didn't see coming. Worth a reread. And then another reread. And a while later, another one. That's all I'm gonna say.